Every call Centre or business fancy excellent customer service with higher productivity. The easy integration feature of IP PBX makes it easier to achieve the same. It indirectly enhances customer service level by bringing up the customer details during the live call. This act also reduces time spent on each call and offer placing outbound calls directly from the contact book. IP PBX software eliminates the need of typing a number for dialing call. It also saves money due to its huge handling features. 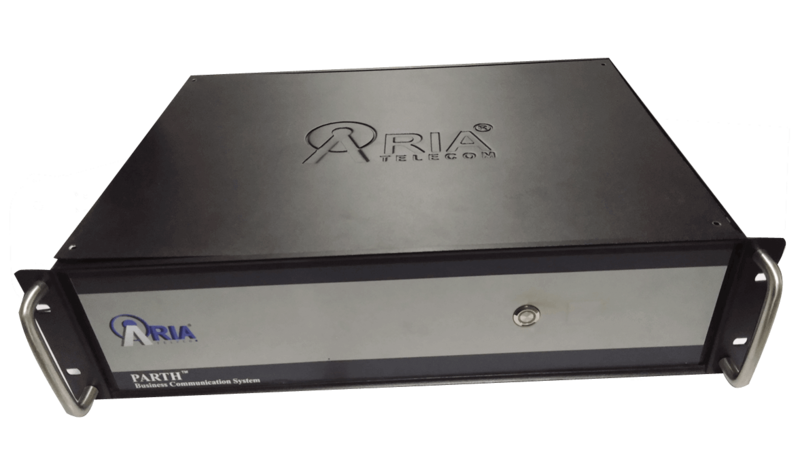 It allows businesses to add a lot of phone lines without adding any extra physical hardware. Expanding business communication is easy with IP PBX software. With IP PBX software, one can add a range of features in phone system such as voicemail, auto-answer and ring groups etc. All the features are very expensive but with IP PBX, these features can be added easily to the groups at a lower cost. With the use of SIP software, employees can answer/use office phone line while roaming or working from home. With IP PBX, setting up conference or transferring call is easier. Even shifting desk or offices is does not require expensive re-patching of PBX system with new advanced IP PBX system.